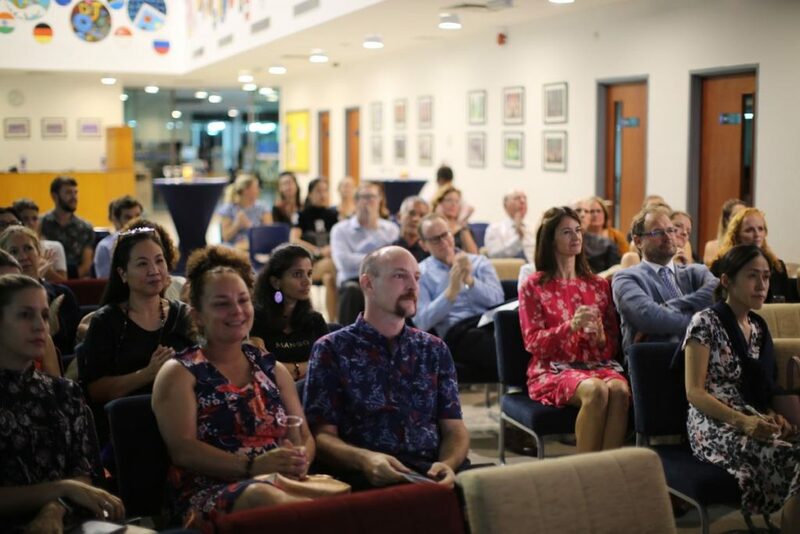 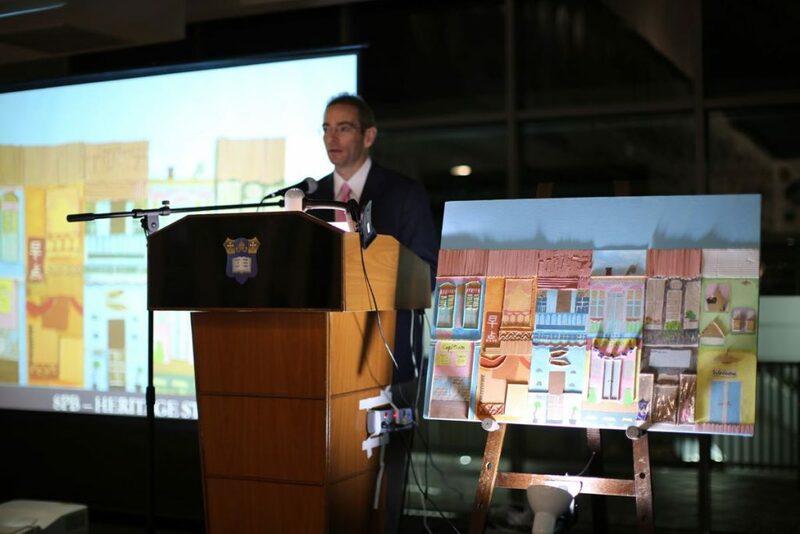 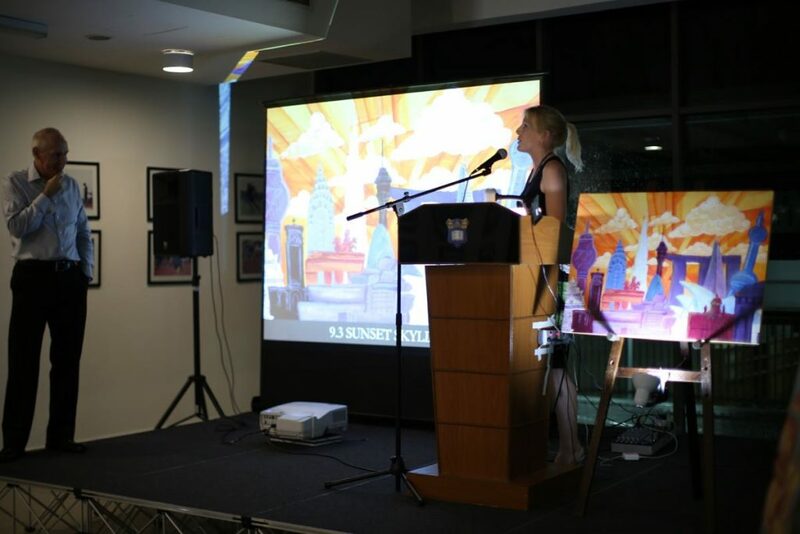 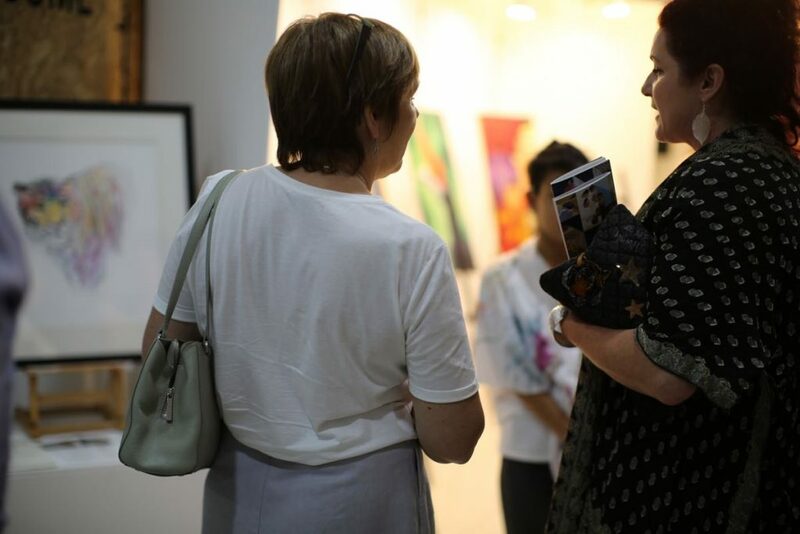 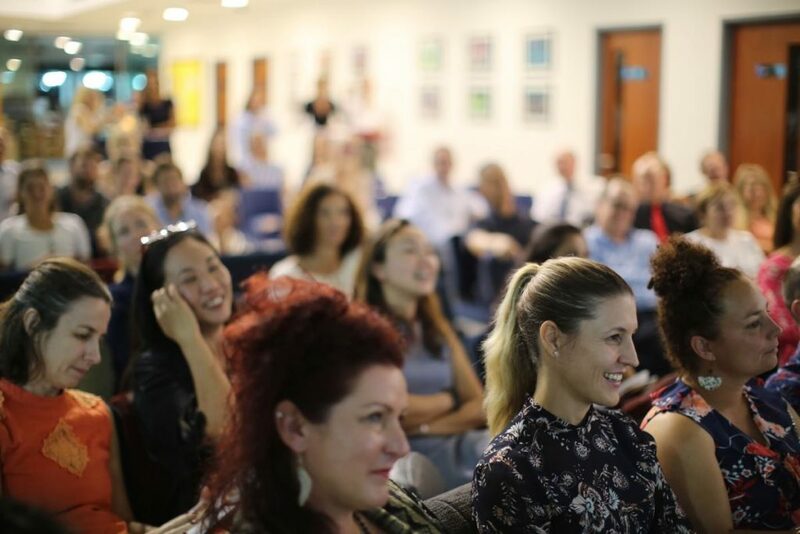 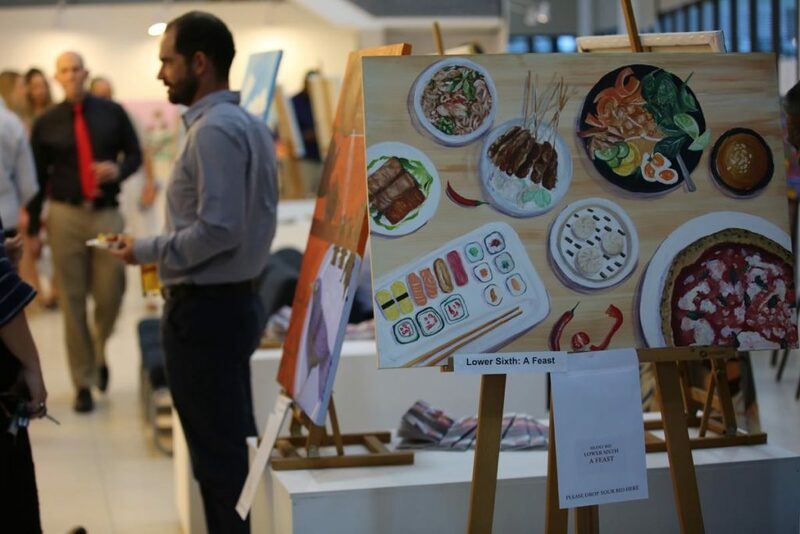 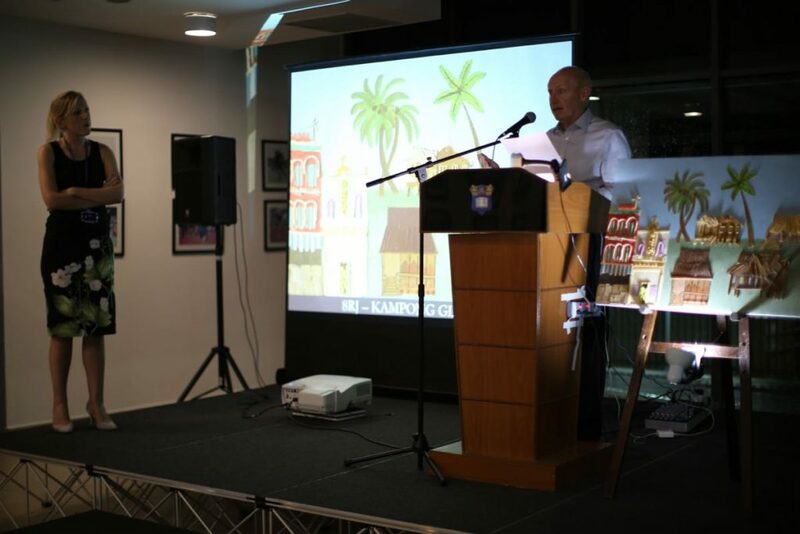 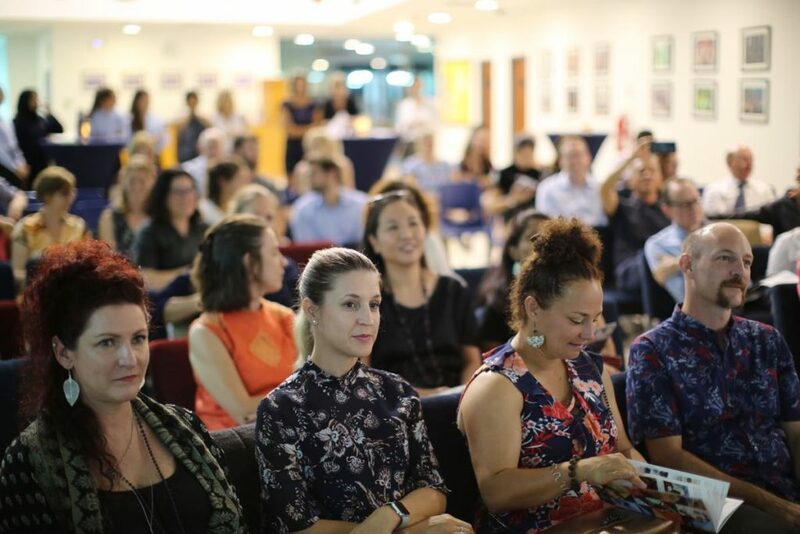 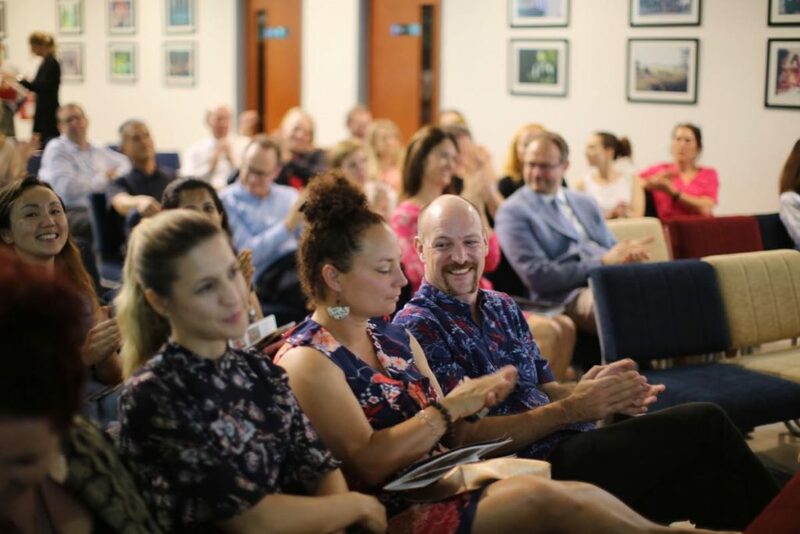 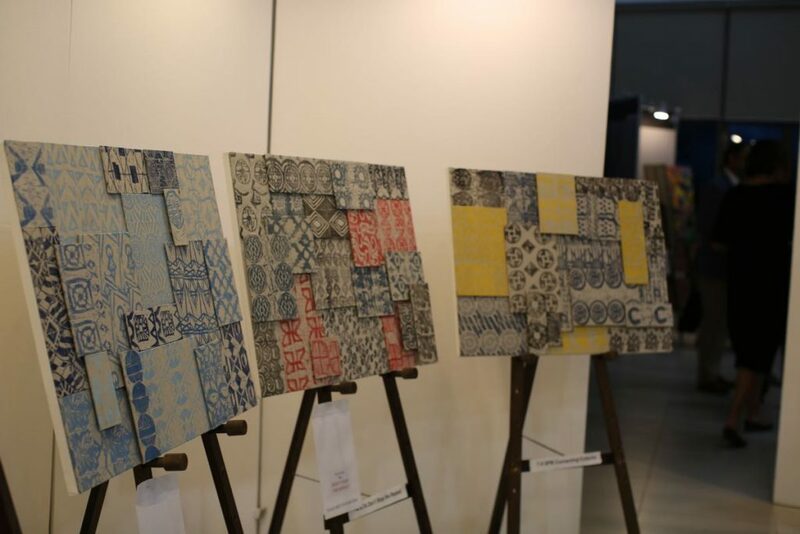 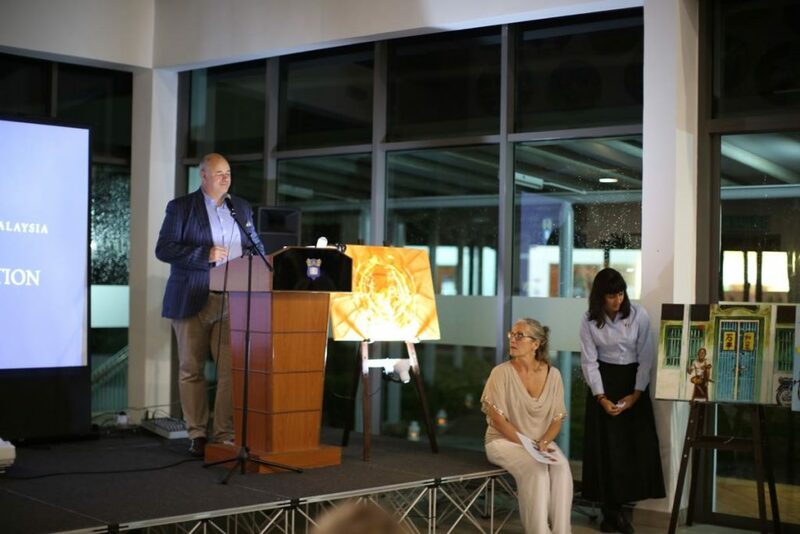 The fifth Charity Art Auction at MCM was held on 29th November, exploring the theme ‘Cultural Connections’, in celebration of the diverse and international nature of our College with 43 different nationalities represented. 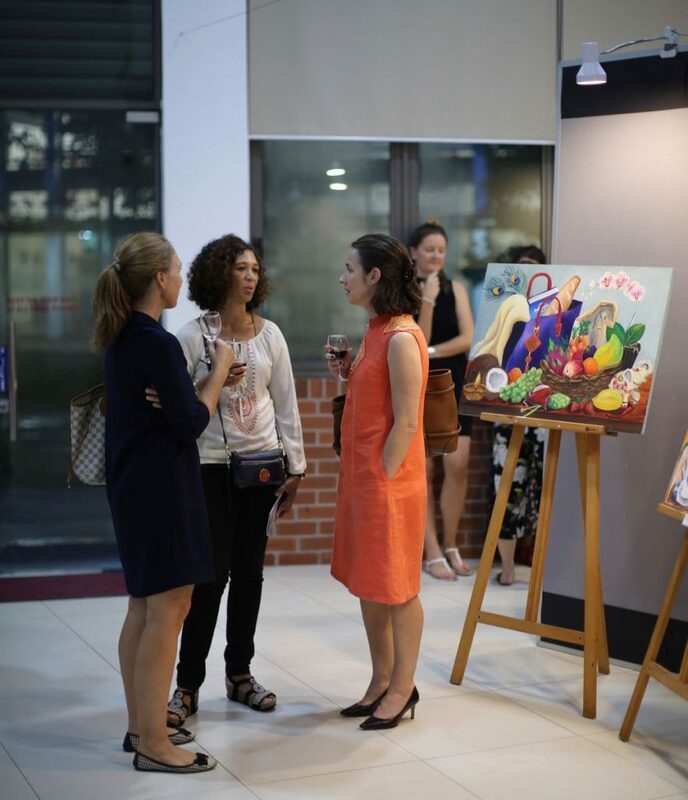 Together, our young artists from Pre-School to Upper Sixth, beaks and support staff contributed to the wonderful exhibition of paintings on the evening. 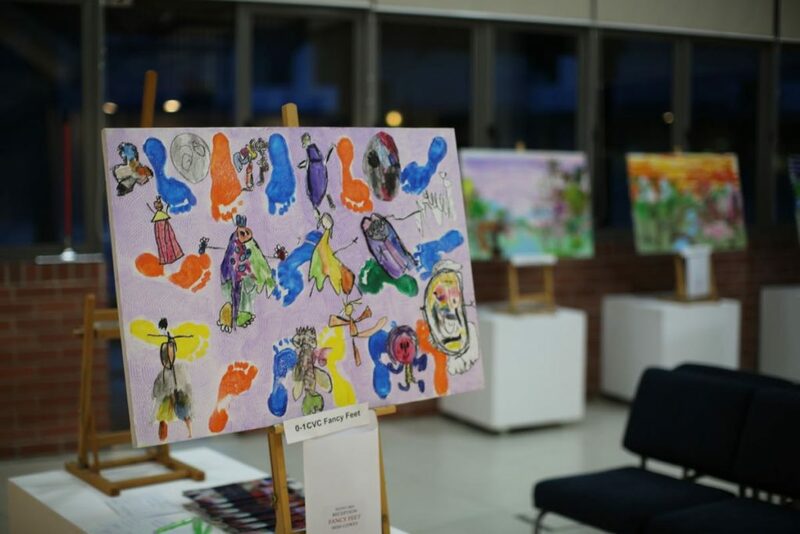 Every pupil studying Art worked on pieces for the Auction this term and it has been central to the pupils’ learning. 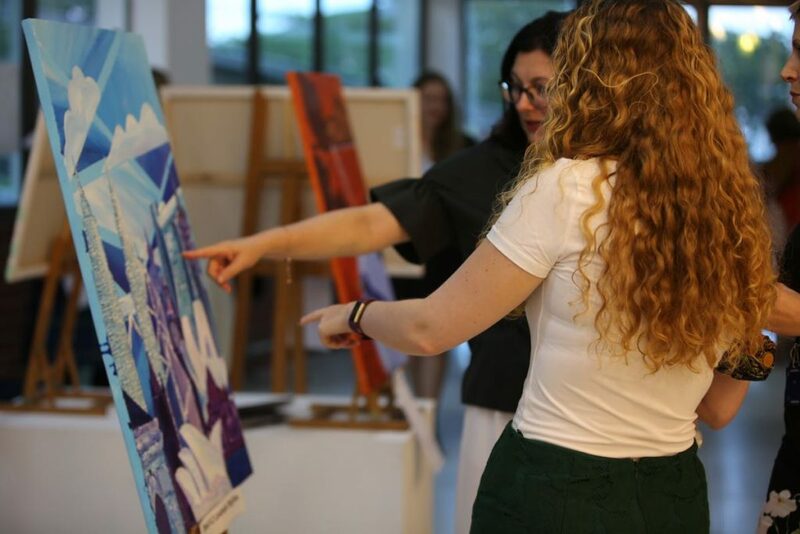 The outstanding commitment and dedication from the beaks in the Art department: Mrs Prime, Ms Dalton and Mrs Gallagher, was evident as each year group from Pre-School to Upper Sixth was given a different focus and artist inspiration, with the pupils sharing ideas, developing new techniques and through collaboration and conversation, cultural connections were made and translated to the artworks presented. 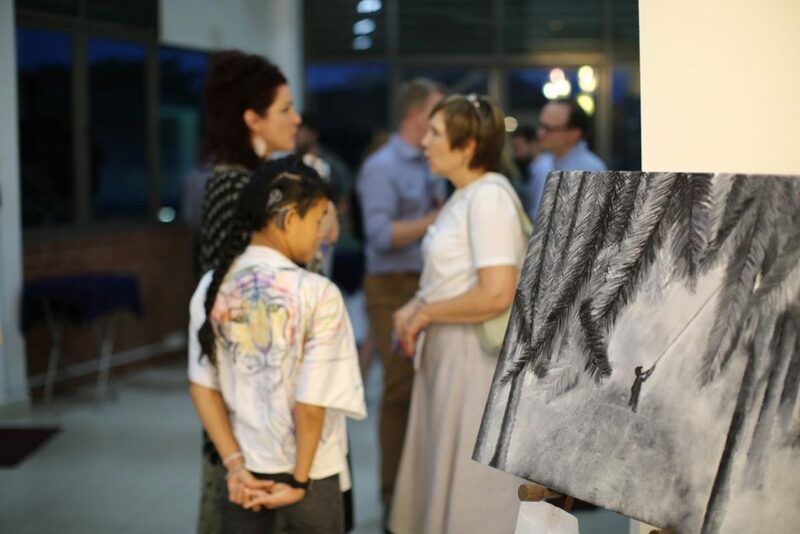 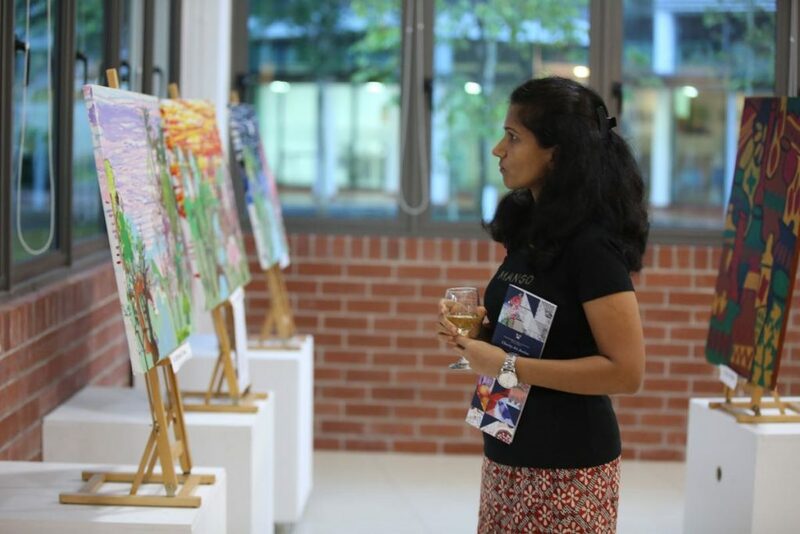 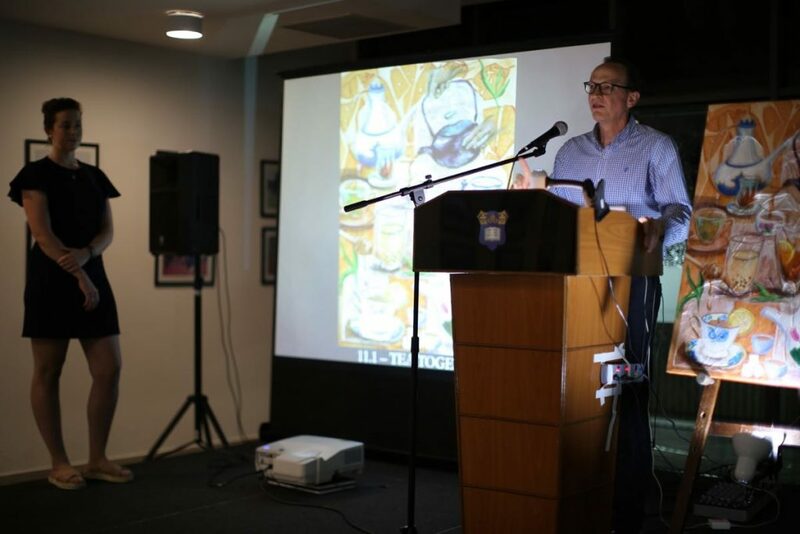 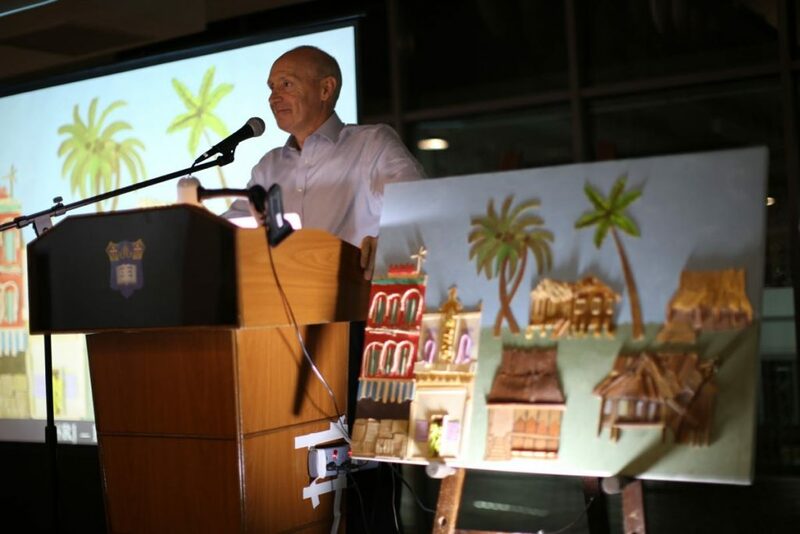 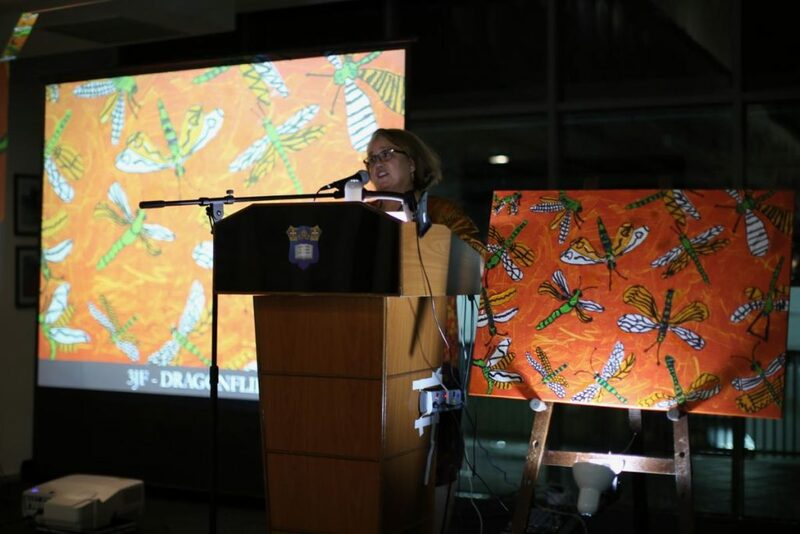 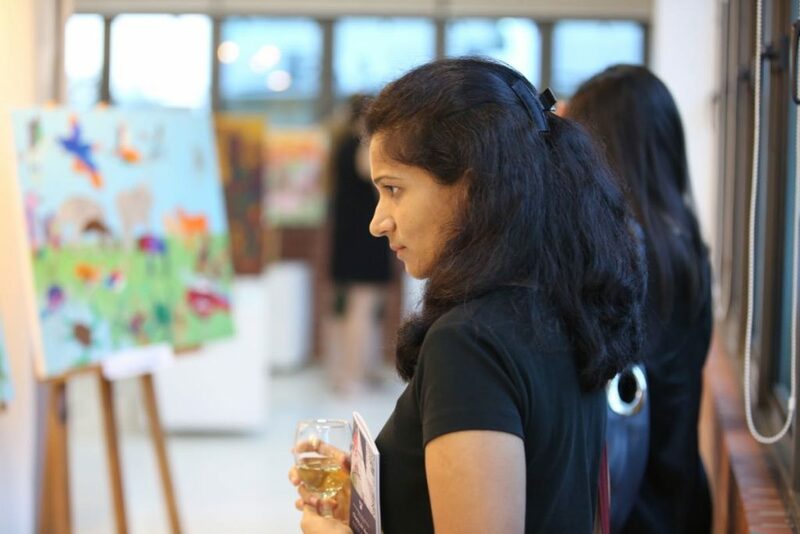 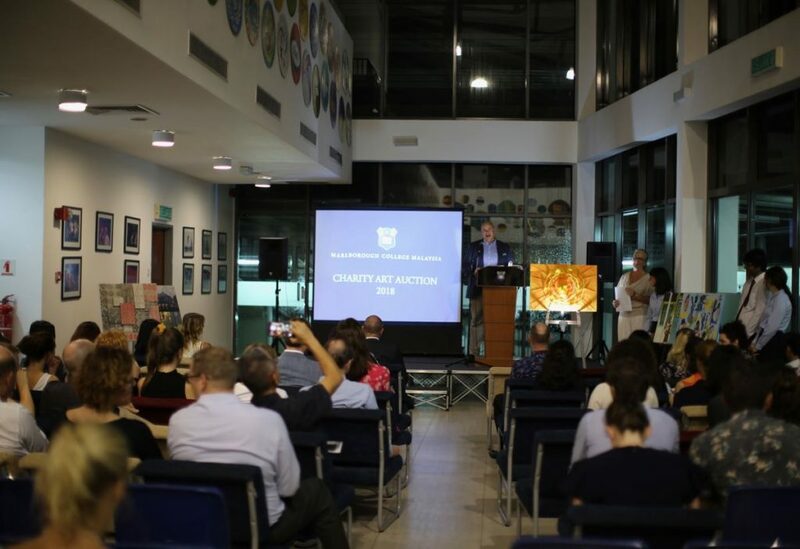 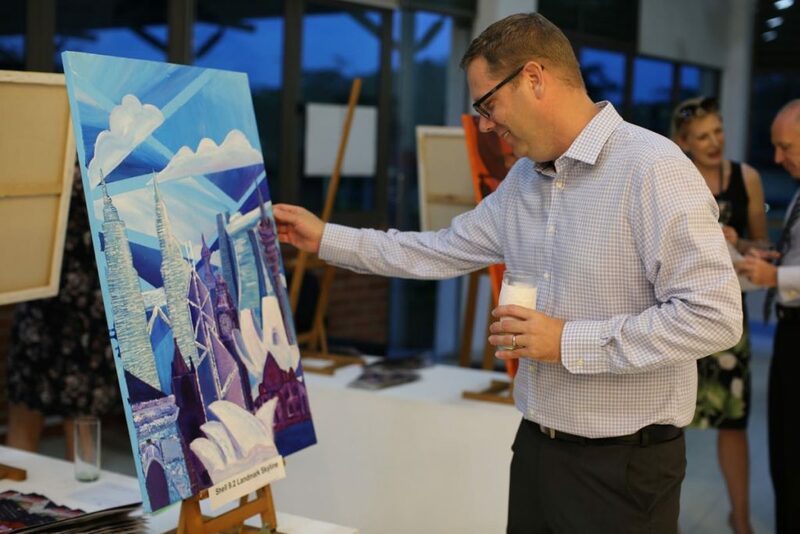 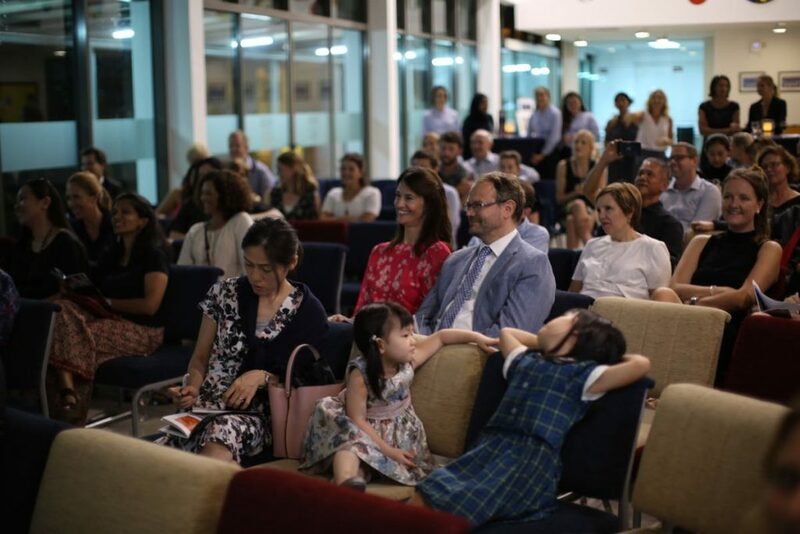 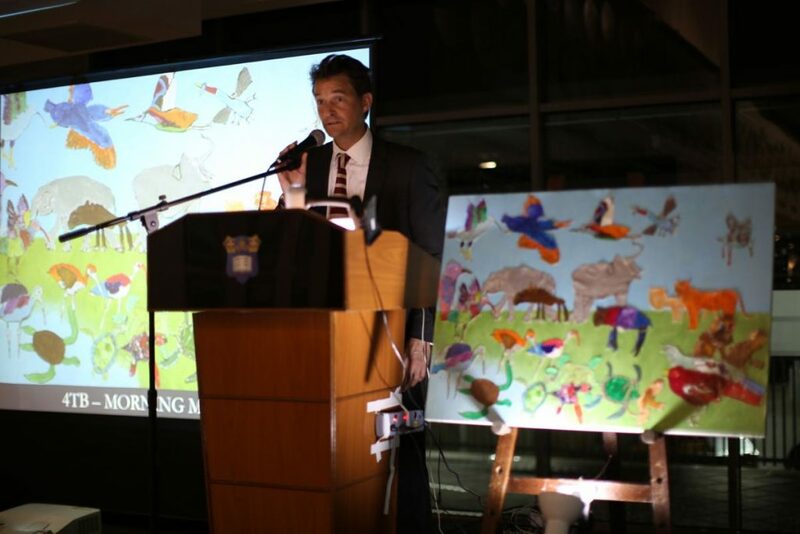 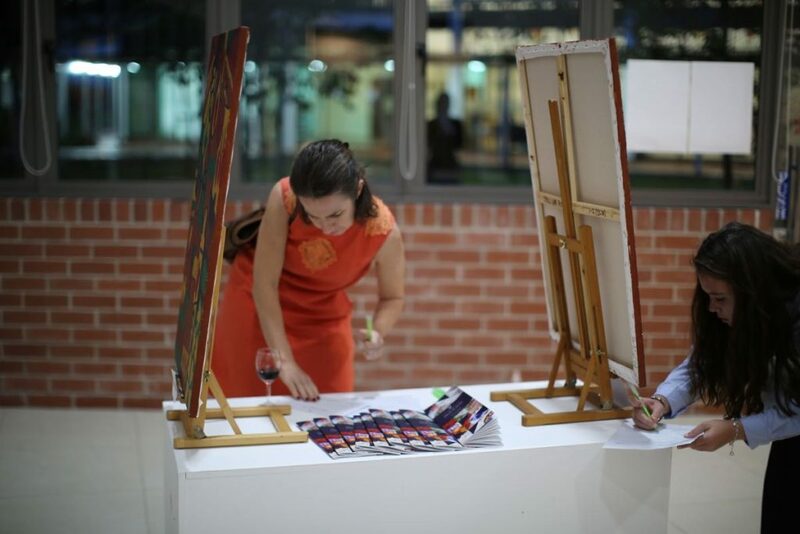 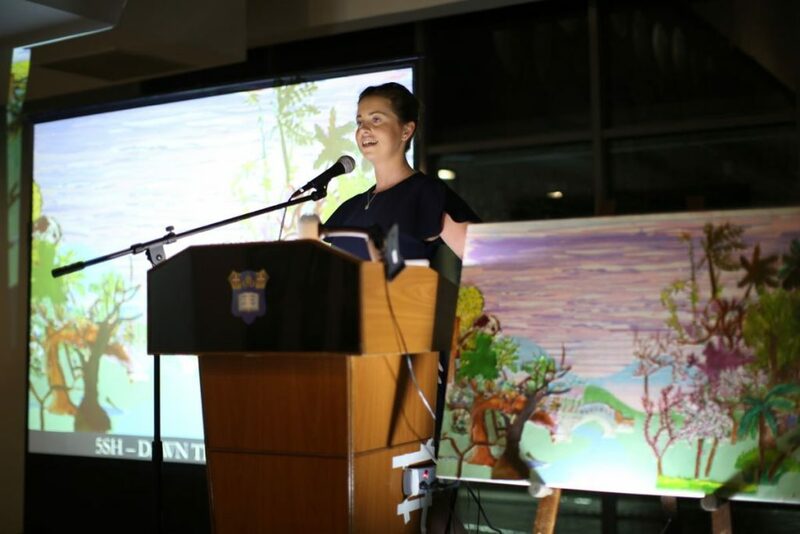 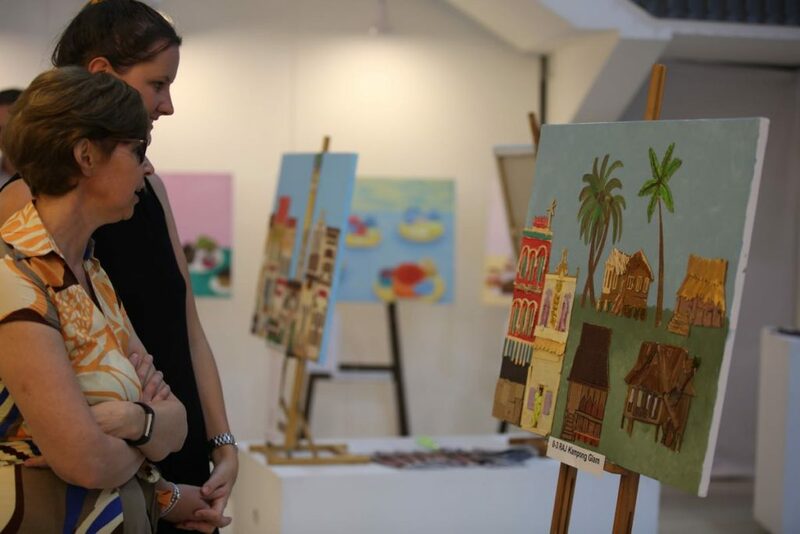 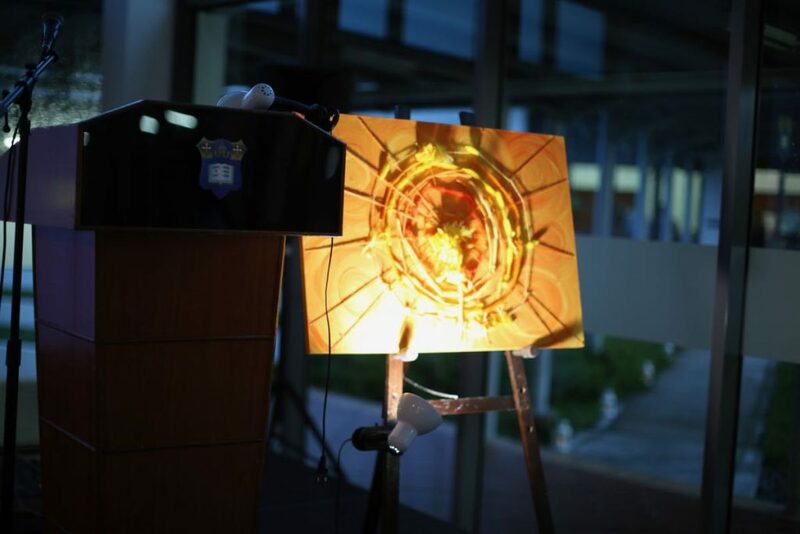 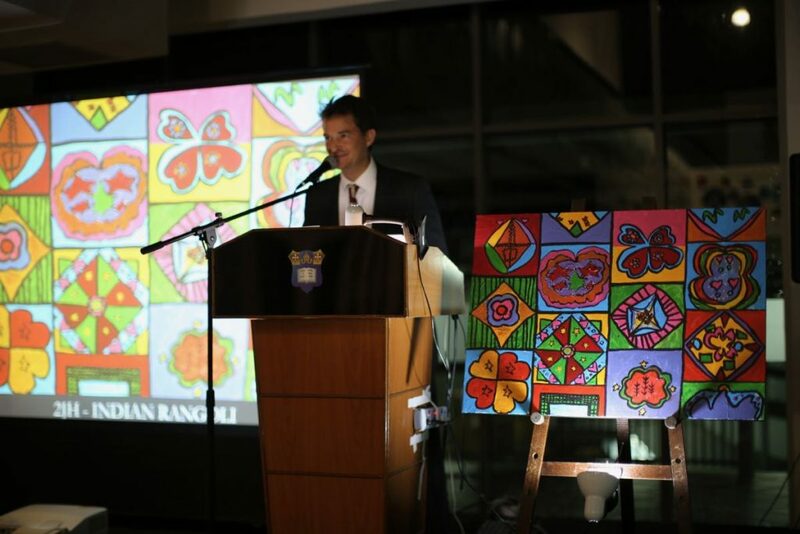 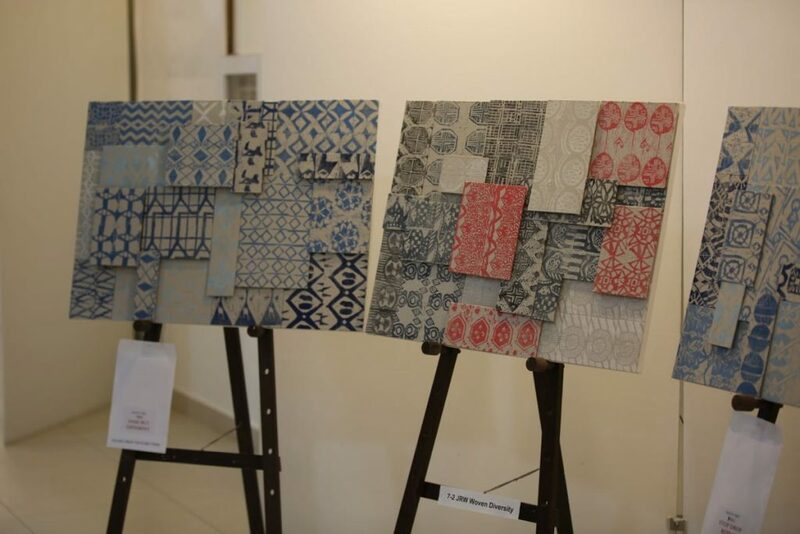 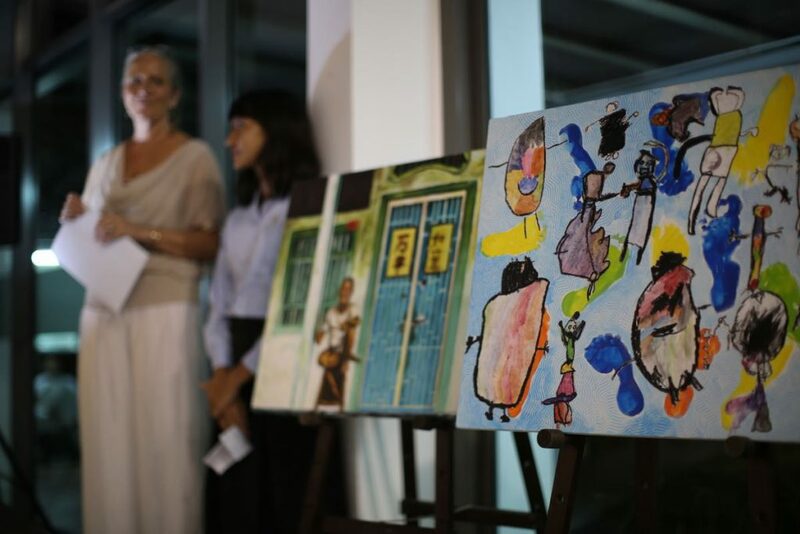 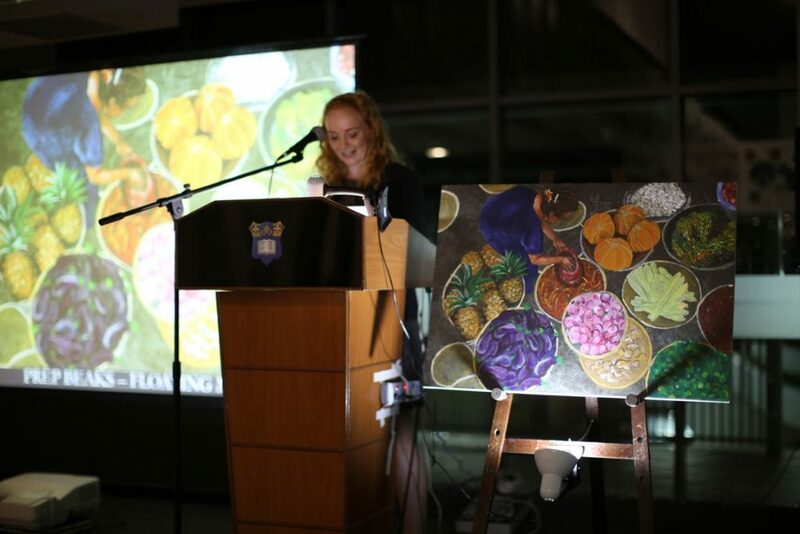 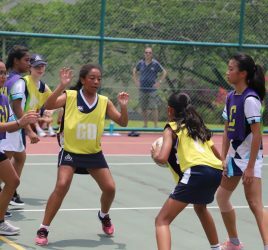 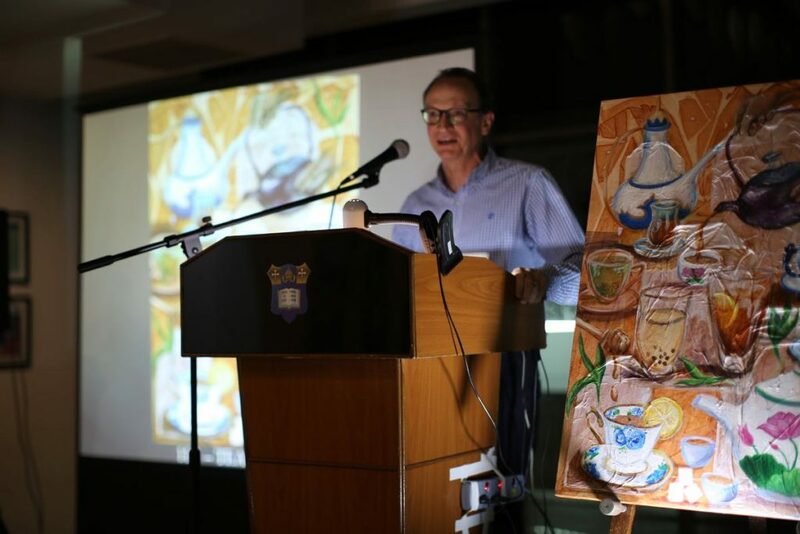 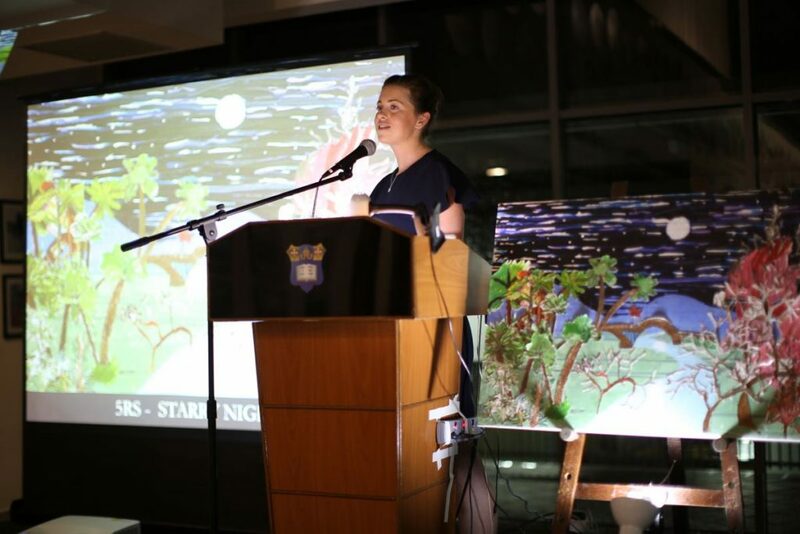 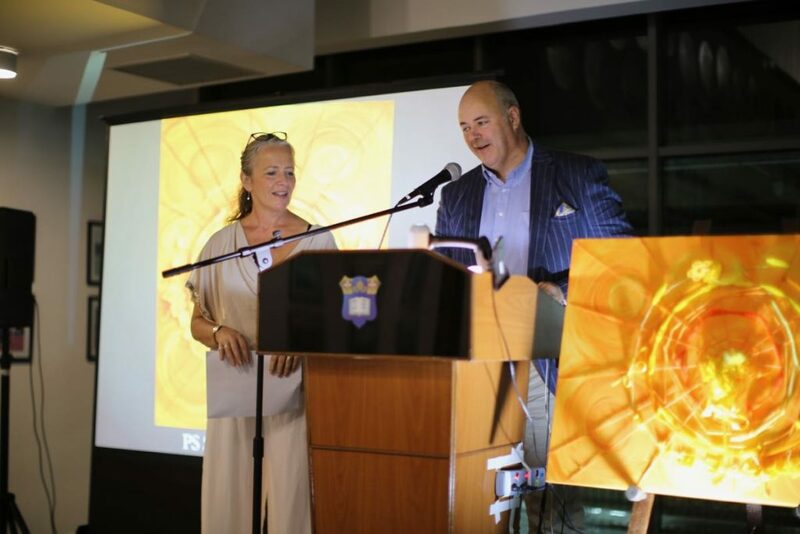 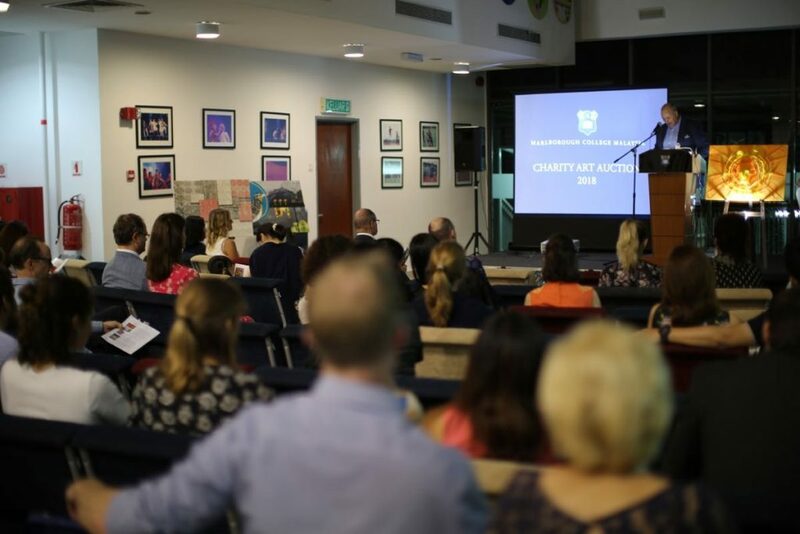 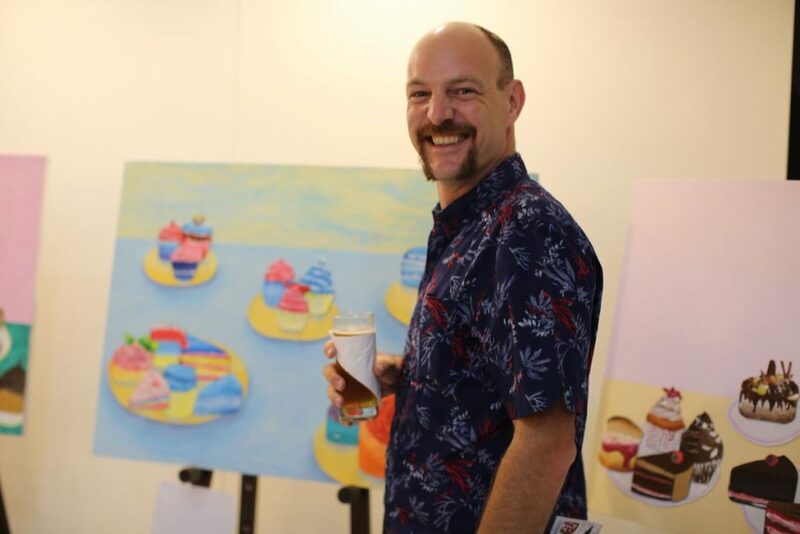 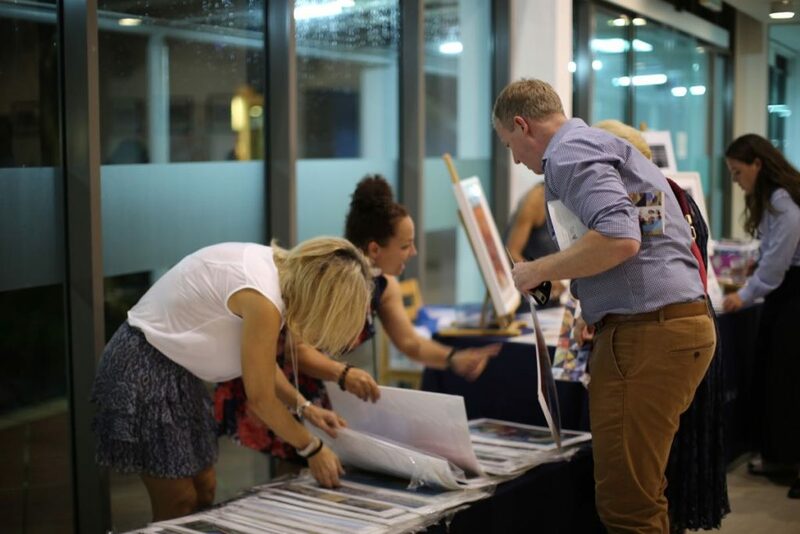 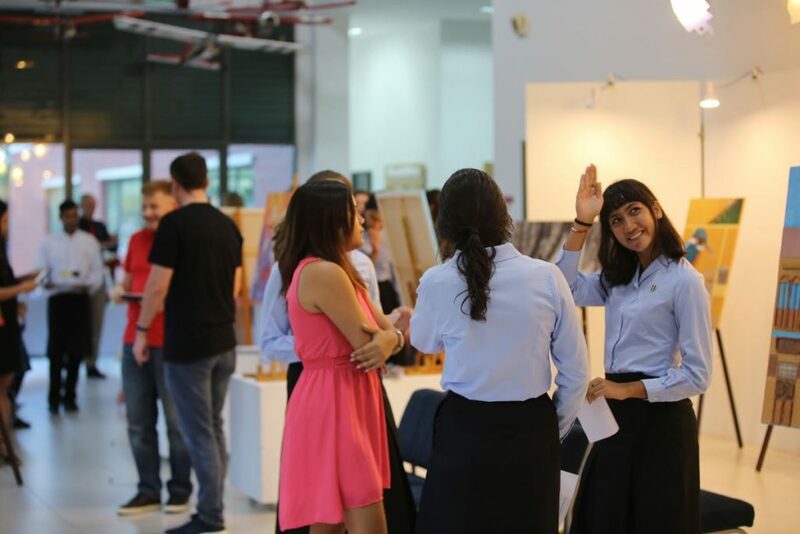 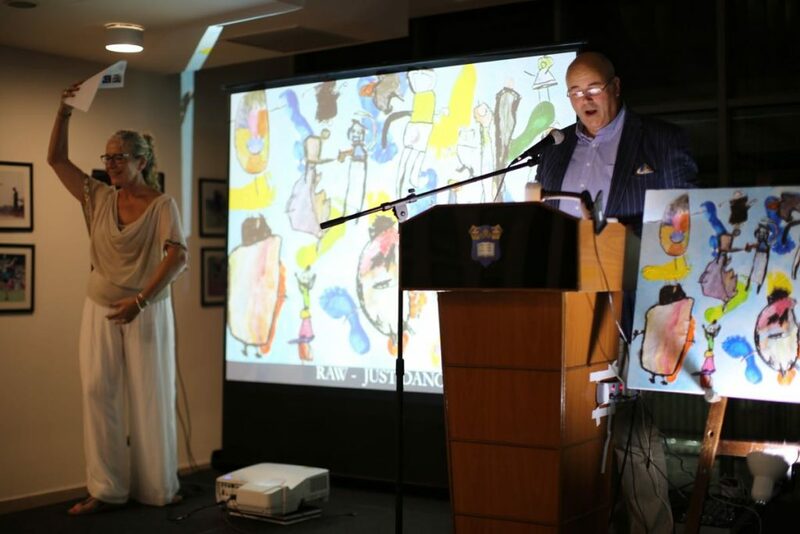 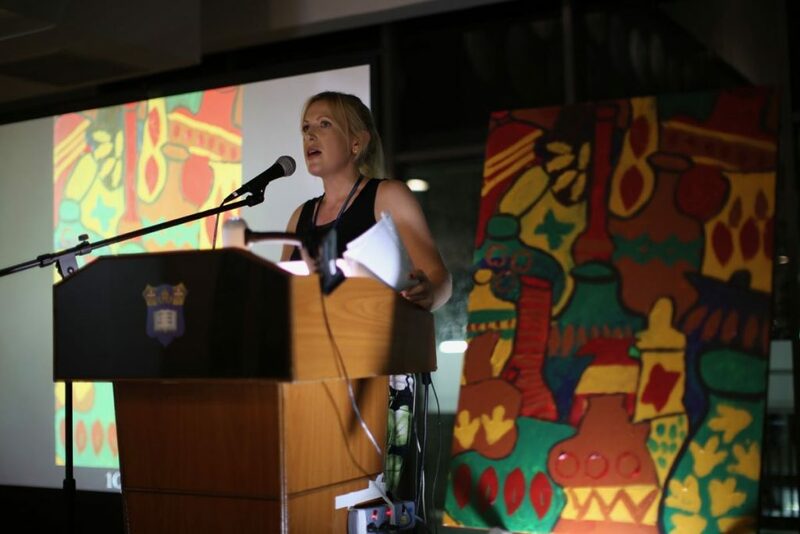 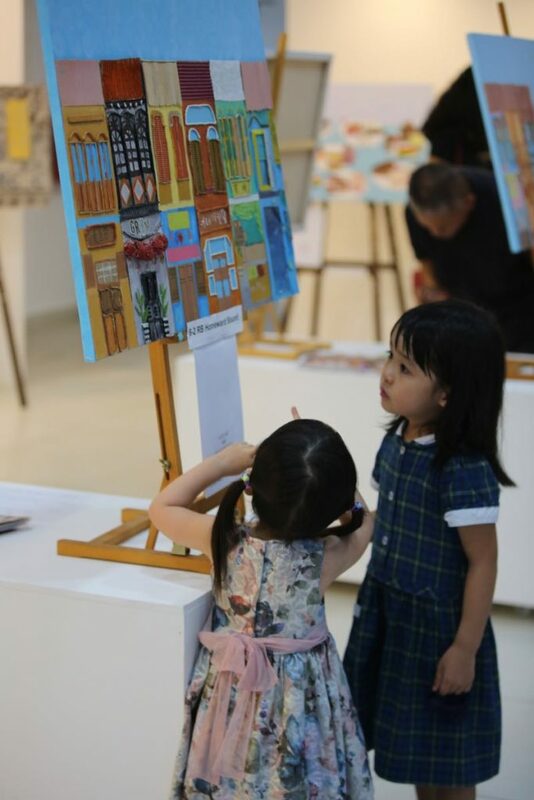 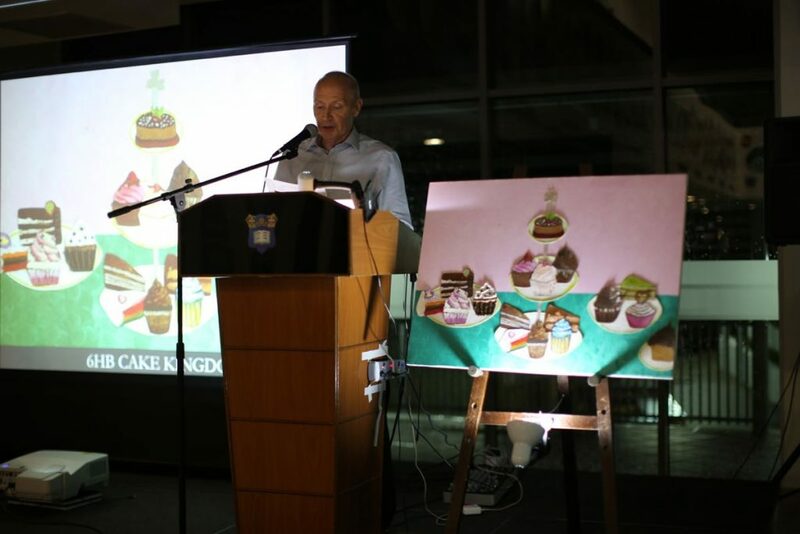 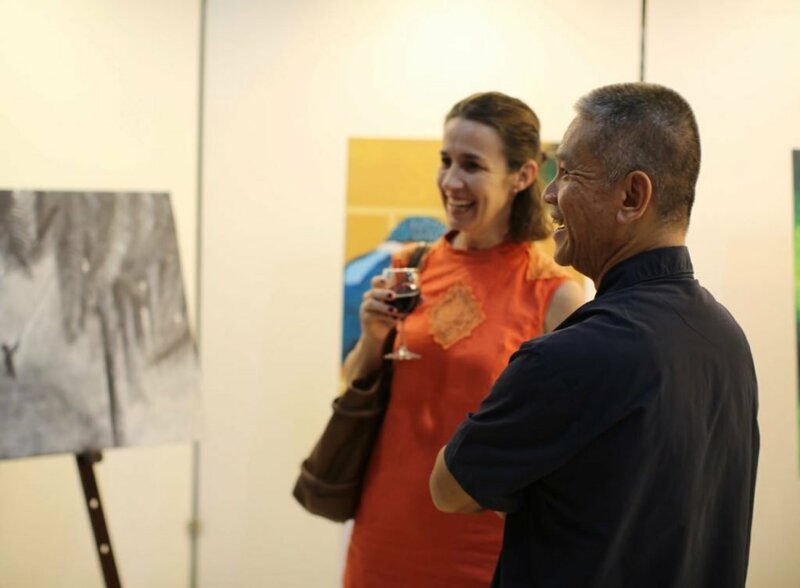 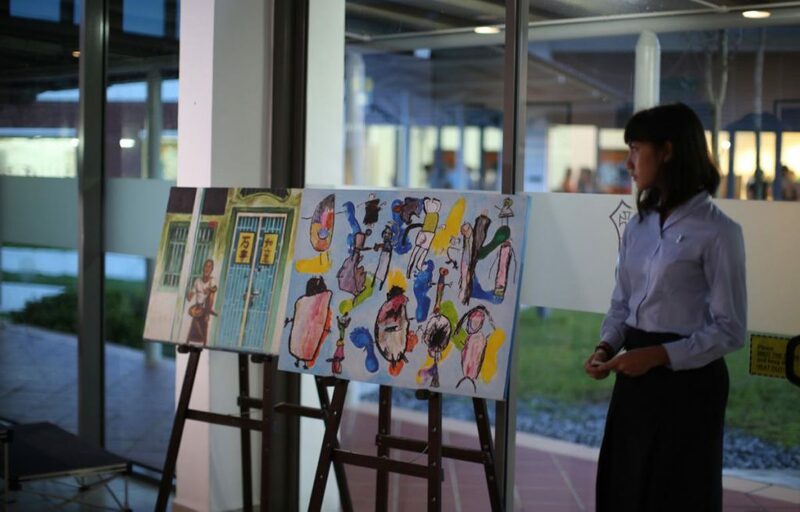 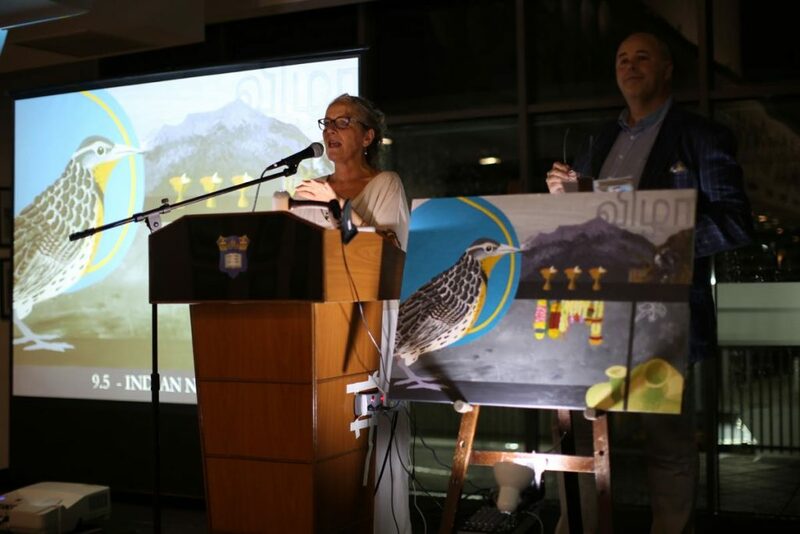 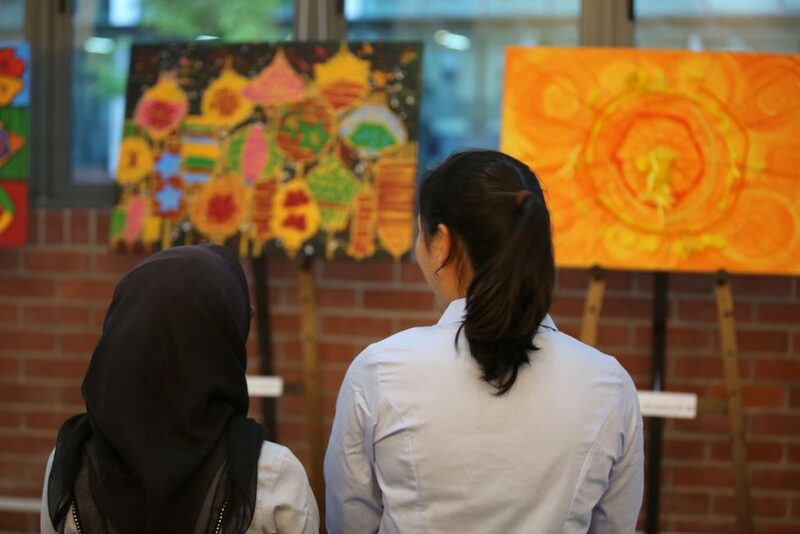 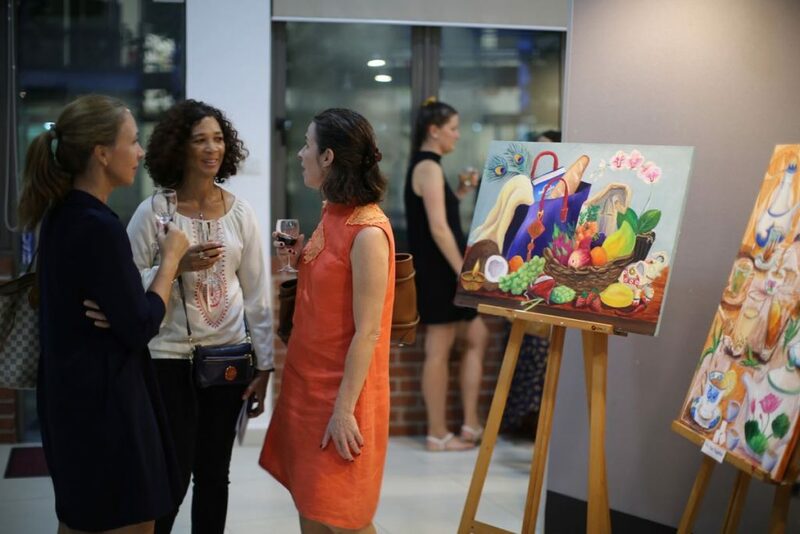 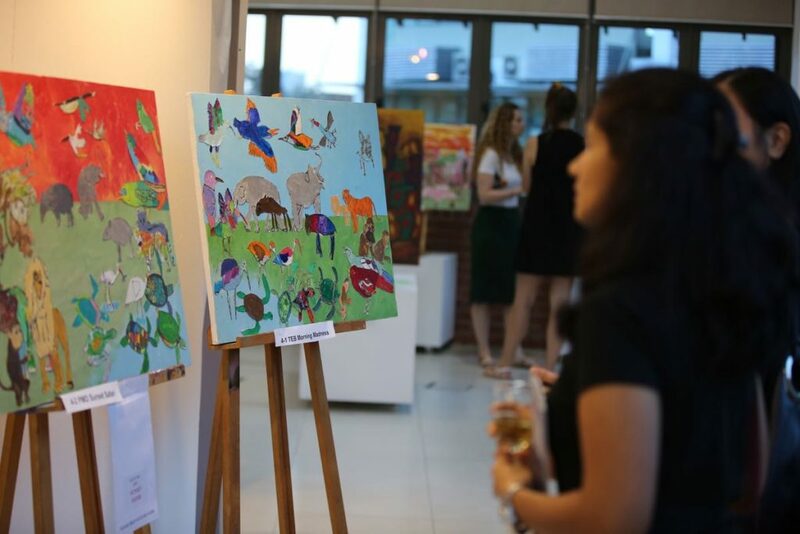 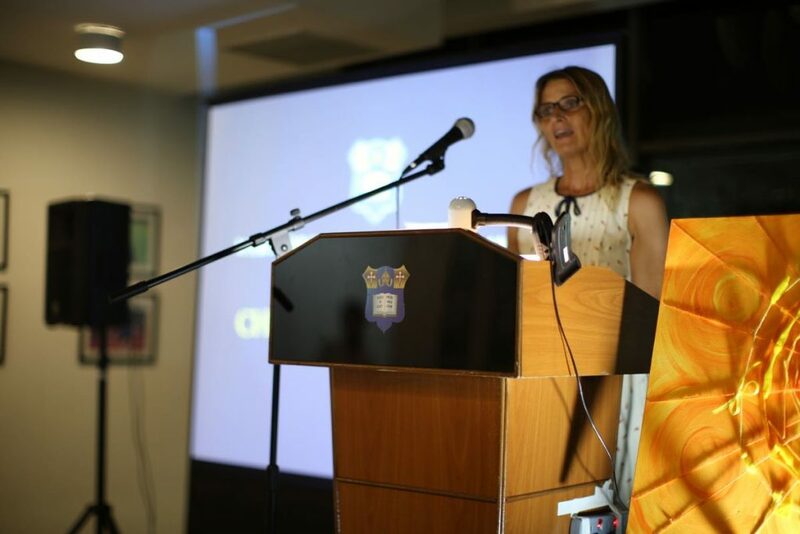 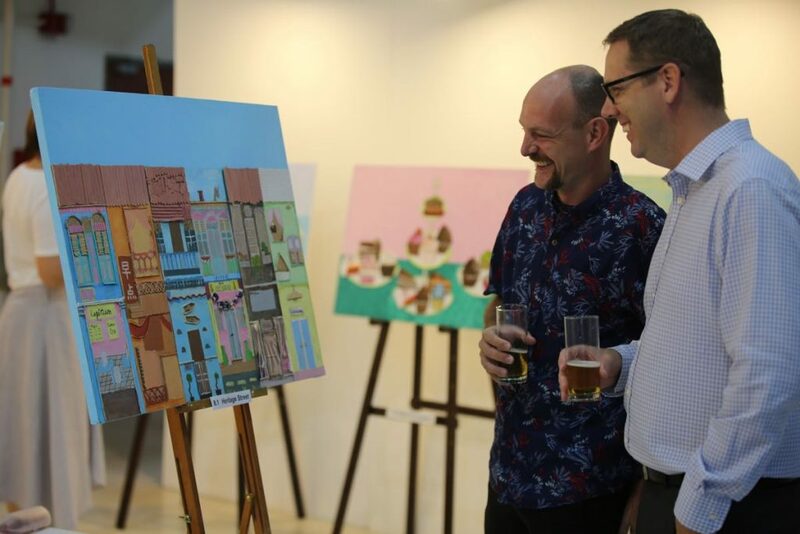 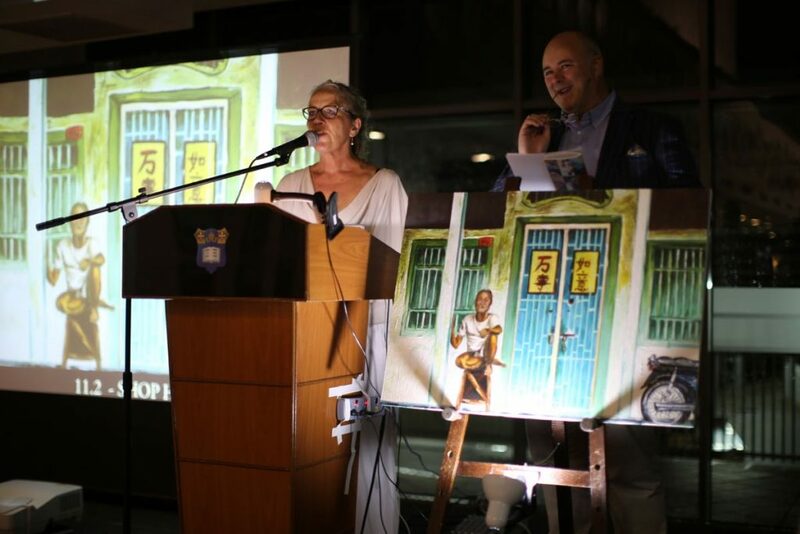 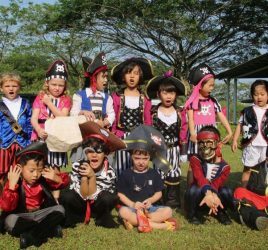 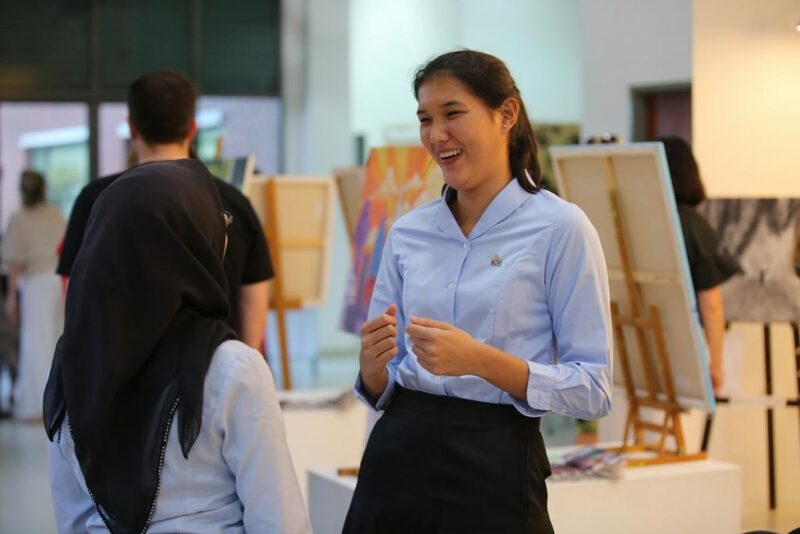 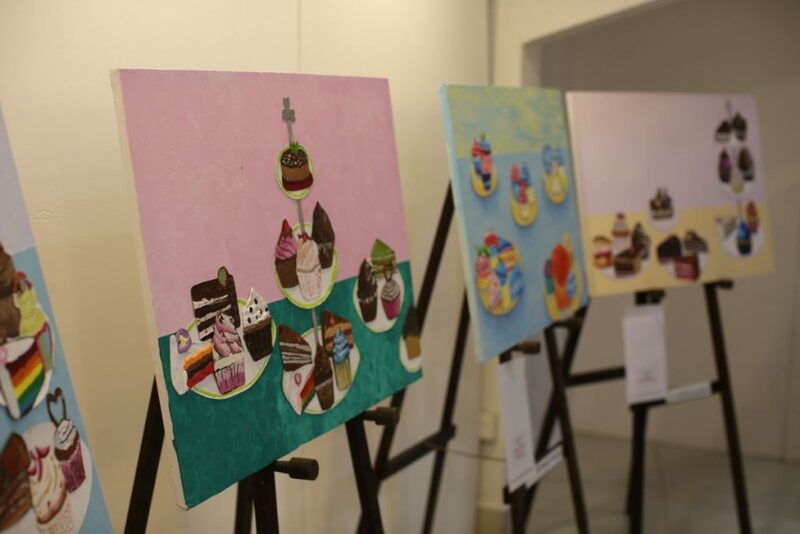 The College Outreach department chose three organisations to be the main beneficiaries of the Art Auction this year: Neuroblastoma Children Centre Alliance, Ang Tiong Loi-Rotary Children’s Home and Sulawesi Tsunami Relief Appeal. 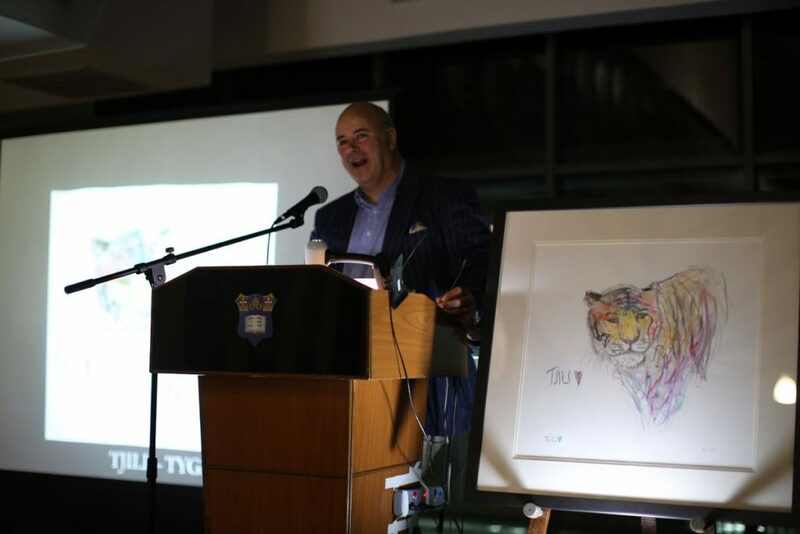 There was also a special artwork donated by Tjili Grant -Weatherrill, whose sisters are pupils at MCM. 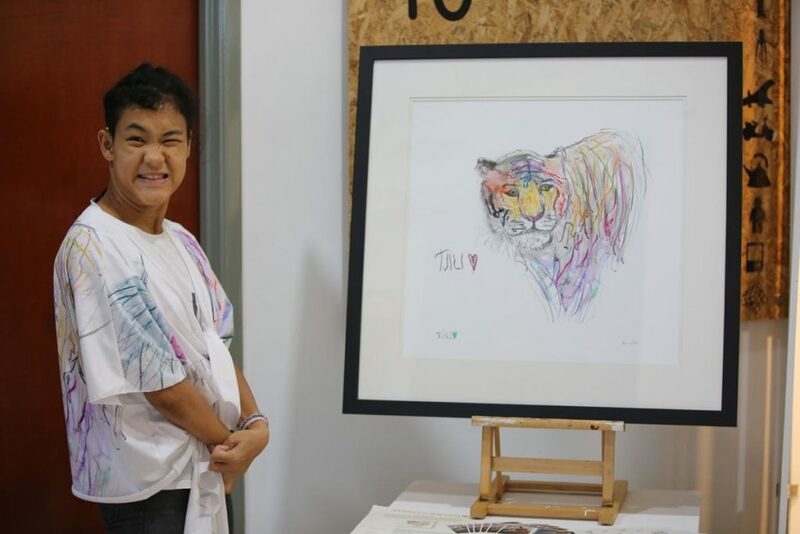 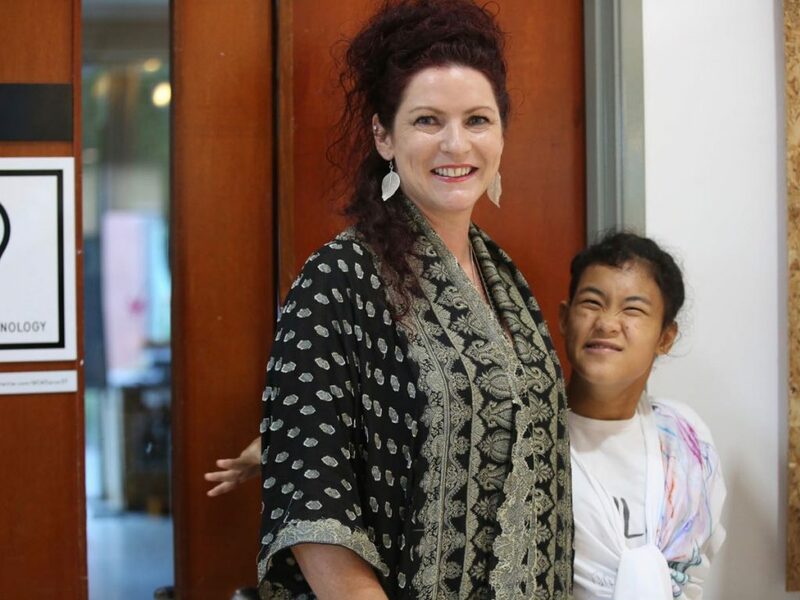 Tjili has cerebral palsy, is deaf and cannot speak, but she is able to overcome her challenges to create amazing works of art in her own style. 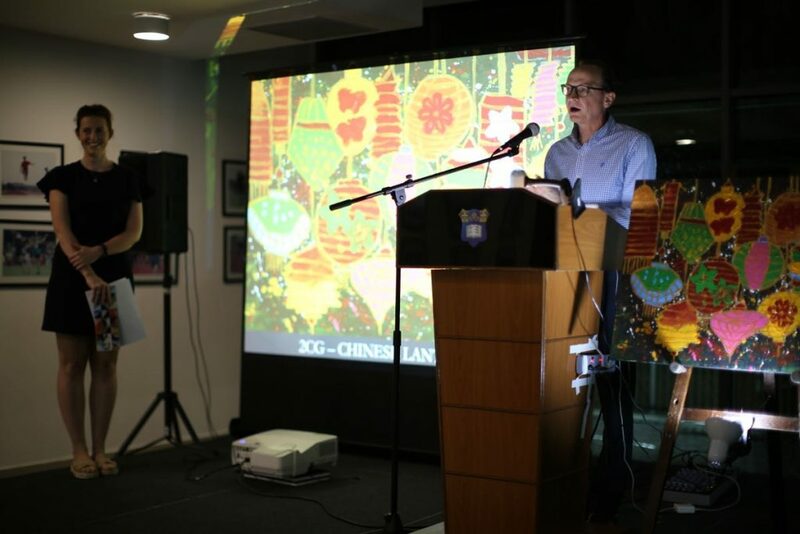 Tjili’s work was recently chosen by the Royal Watercolour Society, which selected a piece for its 2018 Contemporary Watercolour Competition. 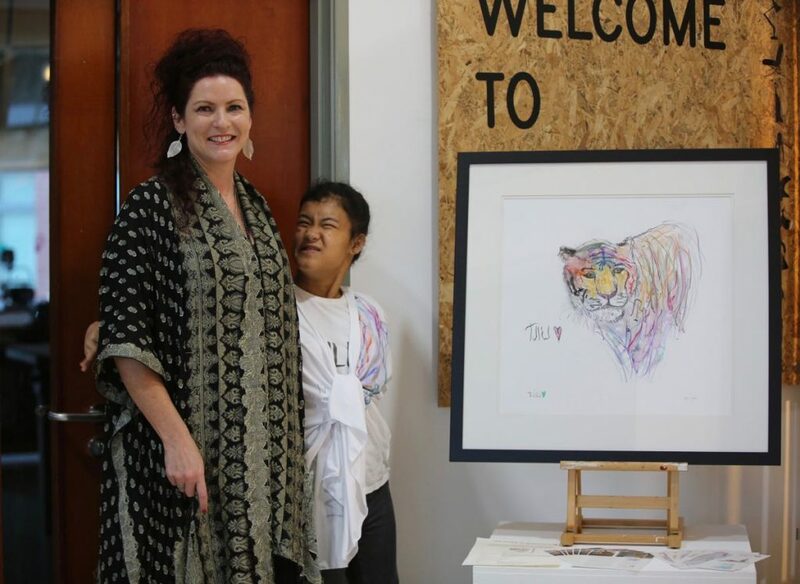 The sale of Tjili’s work helps to fund her on-going art tuition, materials education and specialist therapies. 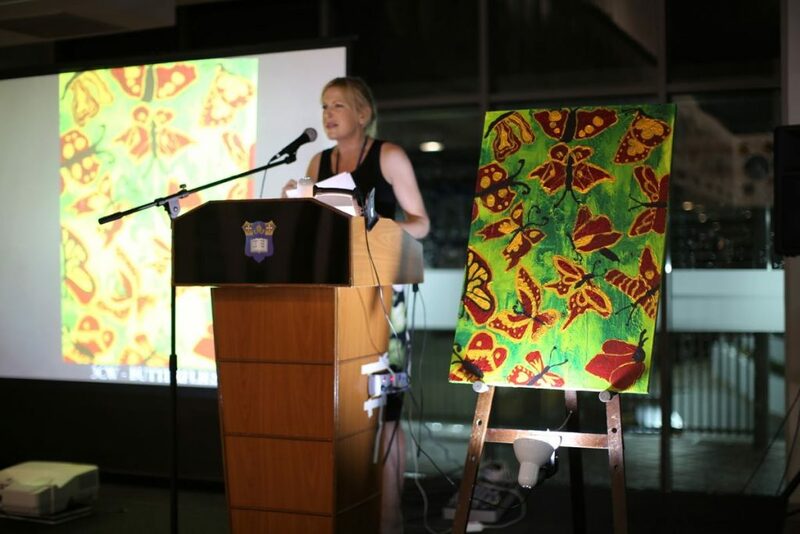 Her piece was auctioned on the evening and 50% of the proceeds were given to support MCM charities. 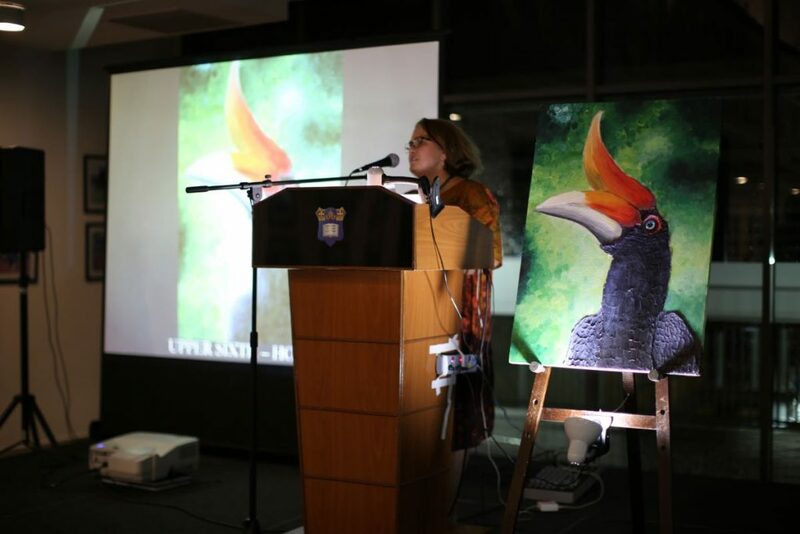 We are very grateful and honoured to be able to include Tjili in this year’s auction and to be able to support her work. 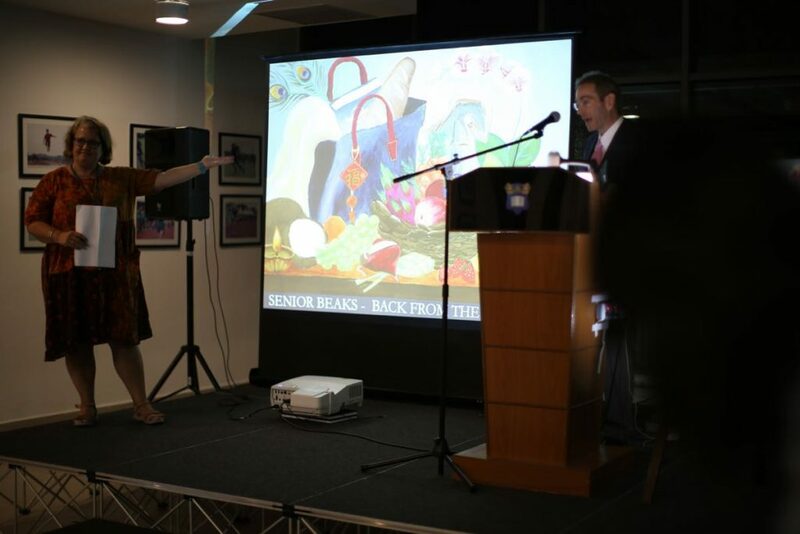 A splendid evening was had by all with lively auctioneers who encouraged competitive bidding through good humour. 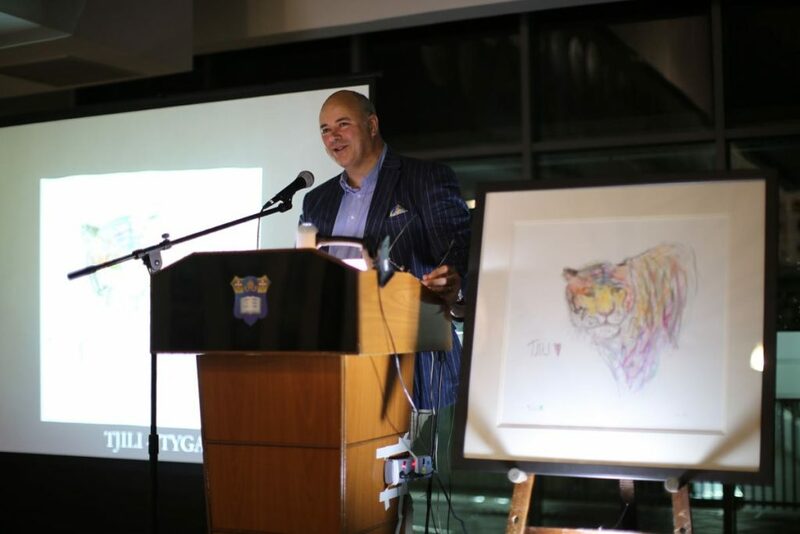 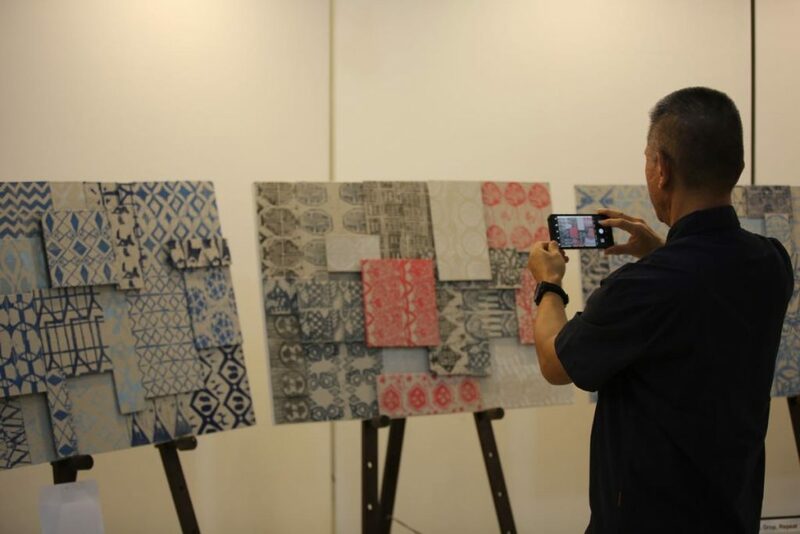 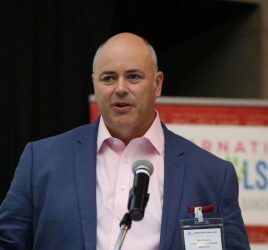 At the end of a much enjoyable evening, the College raised nearly RM40,000 for the chosen charities and we hope this figure will increase as the prints from the auction pieces continue to sell.